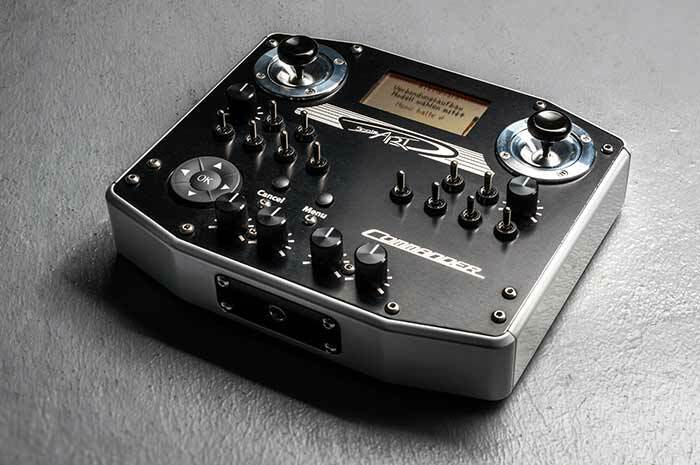 ScaleART now offers three new models of the Commander remote control: the MiniCOM and the Commander SA-1000 Expert or SA-5000 Expert. This means the Commander line can adapt even better to the different needs of model building enthusiasts, for example with the MiniCOM as a second transmitter for new additions or the Expert version for precise control of hydraulic models. This fall, the Commander series from the ScaleART Model Manufactory will get a new addition. The MiniComm remote control is a further development of the Commander BASIC remote control and adapts to its two big brothers SA-1000 and SA-5000 in terms of quality, look, and performance. 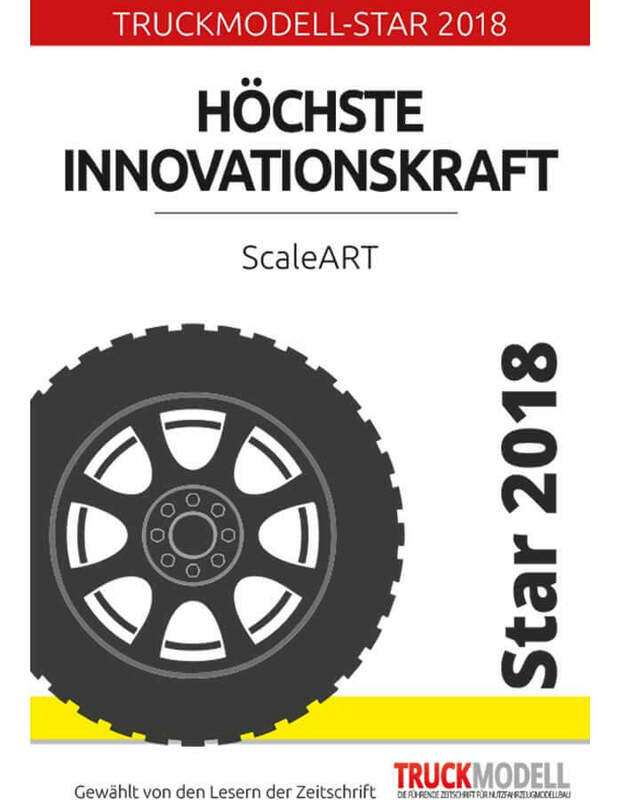 The readers of TruckModell magazine voted ScaleART the most innovative manufacturer of truck models this year. 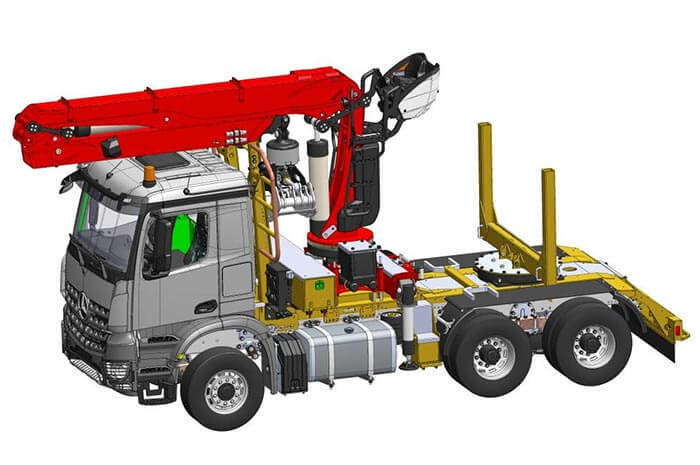 We have regularly been on the winner’s podium for the TruckModel-Star in recent years. This year the VTH publishing house presented us with the model truck award for "Outstanding Innovation". We want to say thank you for that! Where could the unveiling of our new truck model be more appropriate than at the world’s largest trade fair for models and model sports: the “Intermodellbau” in the Westfalenhallen of Dortmund? From 19 to 22 April 2018, you will be able to visit our exhibitor stand and experience our prototype firsthand: the new timber transporter by DOLL. 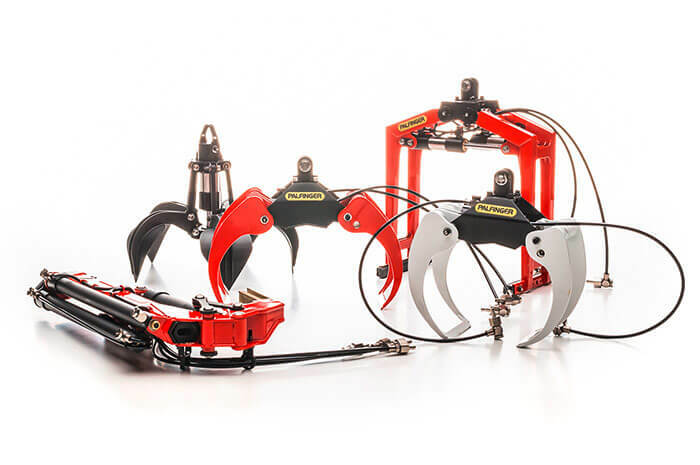 From bulk material gripper to scrap grapples right through to timber grapples, the ScaleART online shop now offers a wide range of accessories for the Palfinger loader and Z crane. 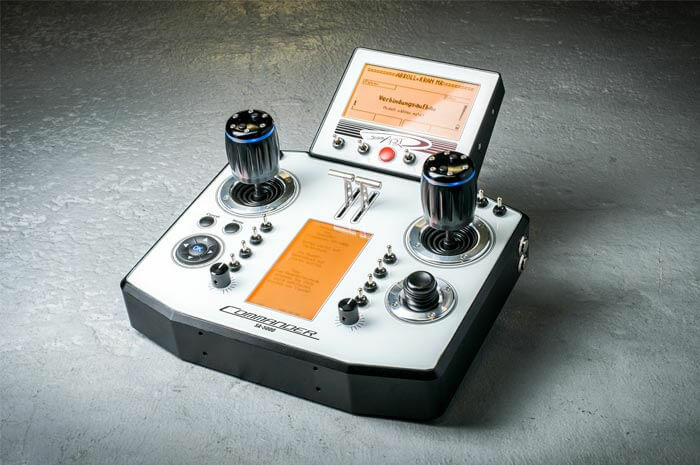 The Commander SA-1000 and SA-5000 remote controls are now available with a white glass panel as the user interface. Like its black counterpart, it is also made of scratch-resistant, hardened glass and printed from the back side. Customers can now choose between white and black glass panes for the Commander remote controls in ScaleART’s online shop without paying a surcharge. 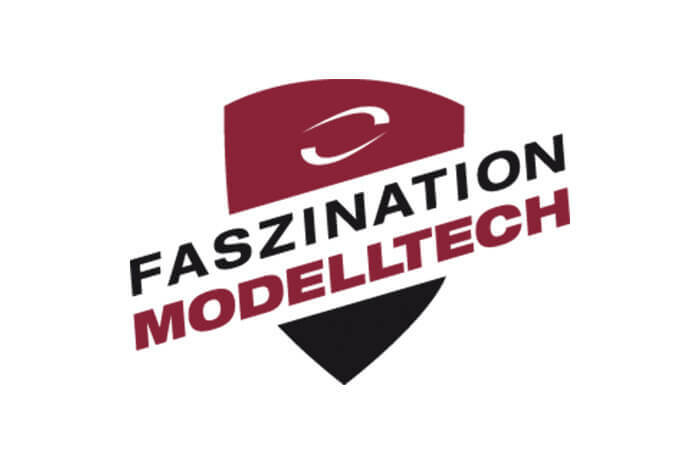 Messe Sinsheim GmbH has cancelled the “Faszination Modelltech” trade fair schedule for March 2018. The reason is the low number of stand bookings by exhibitors. The future of the international model fair for model aircraft, cars and trucks is uncertain. However, the “Faszination Modellbahn” (English: Fascination Model Railway) partner fair will take place as usual from 9 to 11 March 2018, however without the ScaleART trucks. It can be easily mounted on all ScaleART front mounting plates (no front coupling!) using a quick-change adapter. No tools are required for this purpose. This ensures a simple play operation. The brush is suspended so that it always lies optimally on the ground to achieve good sweeping results. We offer matching grapples for every application. 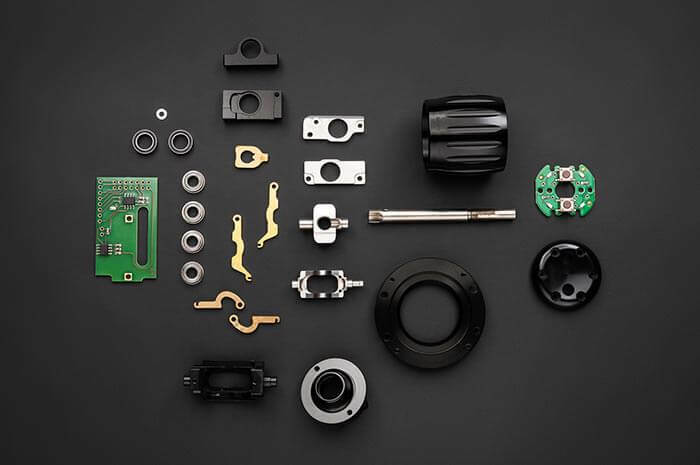 Proven technology ensures high reliability and quality. The clamshell bucket or also called the bulk material gripper is suitable for all cargo-handling operations. 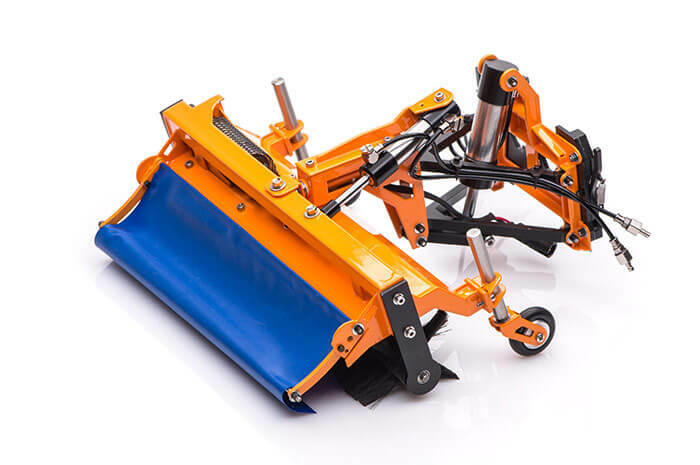 The grapple can be used for digging sand or loose soil, as well as for simple excavation work. A Roll off-tipper-body in halfpipe-design is now also available in addition to the popular classic roll-off troughs in the flat and high versions. 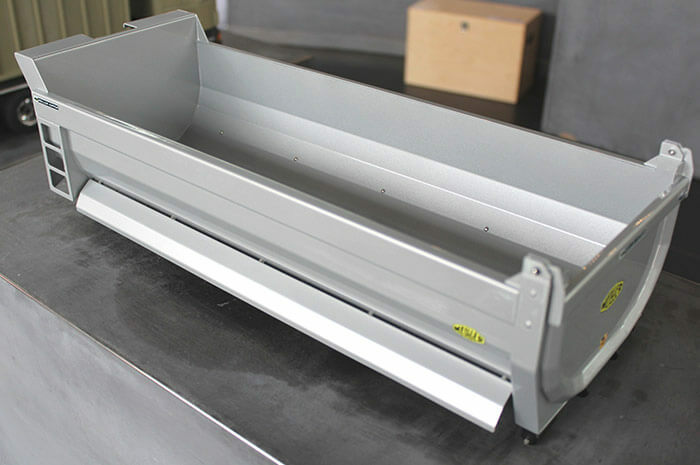 This trough makes it possible to load and transport large quantities of earth or other loads. Just as with the original in 1:1, the brass sheet model receives its solid, semicircular form by bending the sides and the floor several times. You can download our company or brand logos for use in print and digital media here.